Our experienced staff is ready to work with you to provide just the right people. Whether you are looking for short-term, long-term or permanent placement, you can depend on us. Summit Staffing is the perfect solution if your growing work load occasionally exceeds your staff. We can meet a wide range of temporary labor needs, making Summit Staffing your one – stop shop. 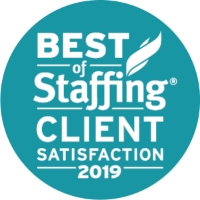 A dedicated team of recruiters committed to understand your business challenges charged with successful recruiting methods and focused on providing qualified candidates to power your business. 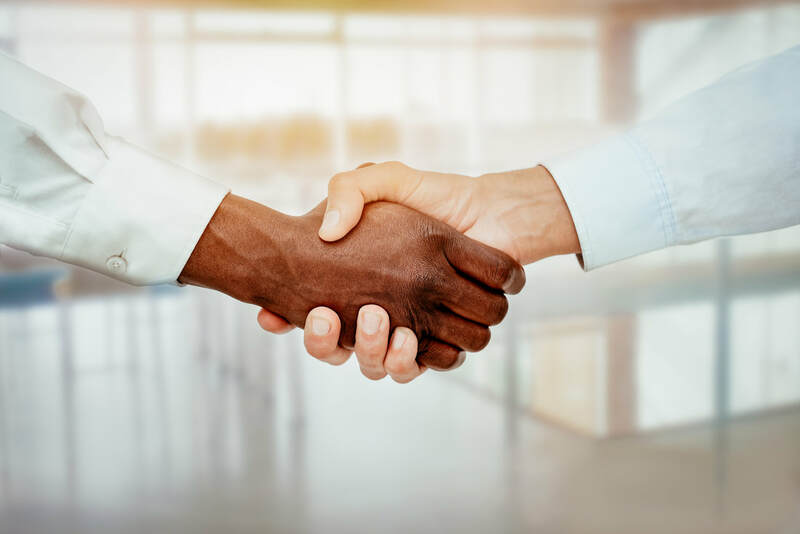 Our experienced staff is ready to customize a staffing strategy program within a multitude of venues to fit your company’s particular needs focusing more on supporting mutual goals, expectations and building sustainable relationships. We’re committed to real time industry trends, refined screening processes, customized safety programs, legislative involvement, community enrichment and innovative strategic pricing. See what you're looking for? ​Get started with your application now.